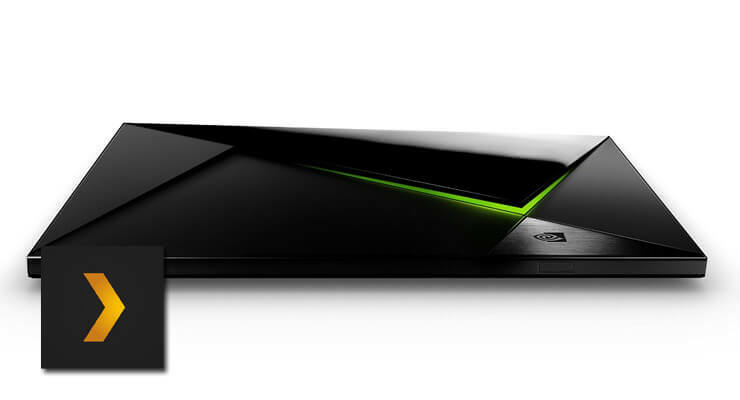 With the new NVIDIA SHIELD Plex Server app you will be able to use your SHIELD as a media server. What's new in the NVIDIA SHIELD Plex Server app? If you are looking to set up a Plex home server, and want to get a Plex client device as well, perhaps you can save a few bucks by combining those in a single purchase. The fact that the NVIDIA SHIELD also doubles as a gaming machine, seems to make it more of an attractive investment with this update. If you already own a Plex server, you might want to know how to install Plex Web Tools 2.0 or turn your server into a music device with channels such as SoundCloud for Plex. Stay tuned for more tutorials and news on this amazing app! Guide: How to get Kodi Log file and use it to solve Kodi issues?